The MEST shipyard and engineering group is staking its claim in repairs and maintenance of oil and gas-related assets, complementing business for the fishing industry with work on offshore support vessels, oil tankers and oil rigs. 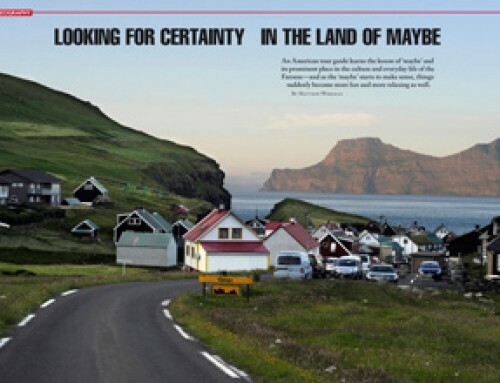 Last year (2014) brought significant developments for MEST, the Faroese shipyard and engineering group. 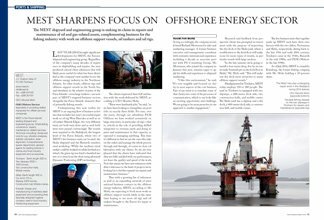 Regardless of the company’s many decades of experience in shipbuilding and repairs, the year produced critical client references that will likely prove useful for what has been identified as the company’s new market focus: the offshore energy industry in the Northeast Atlantic. 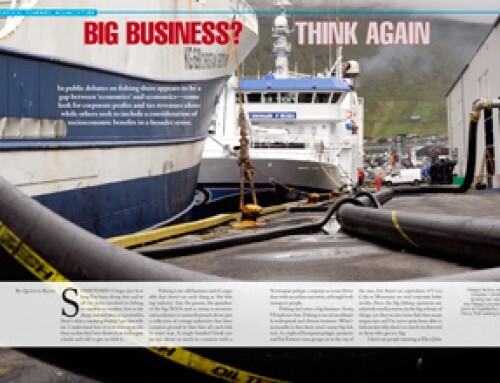 In other words, offshore rigs and offshore support vessels in the North Sea and elsewhere in the relative vicinity of the Faroe Islands — even large tankers — are now part of MEST’s targeted business sectors, alongside the Faroe Islands’ domestic fleet of primarily fishing vessels. Underpinning this new reality for MEST is an ongoing flow of business activities that includes last year’s successful repair work on oil rig West Hercules as well as on oil tanker Maersk Edgar, two very different items yet both were firsts and as such both were tests passed convincingly. The vessels were repaired in the Skálafjord, the longest fjord of the Faroe Islands, where two of MEST’s five business units are located: the Skála shipyard and the Runavík stainless steel workshop. While the medium-sized tanker could be worked on while berthed at a wharf, the giant rig was fixed a hundred meters or so away from the shore using advanced Dynamic Positioning (DP) technology. The clients expressed their full satisfaction with the work delivered by MEST, according to CEO Mouritz Mohr. 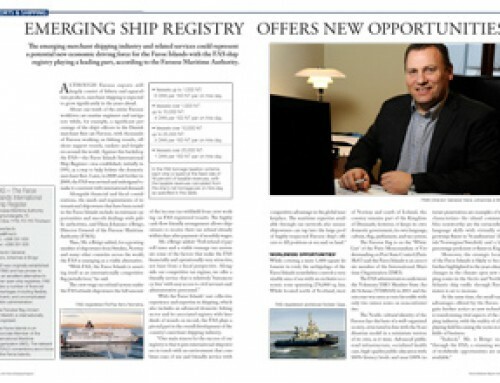 Thus with a growing list of references as well as an expanding network of international business contacts in the offshore energy industry, MEST, according to Mr. Mohr, are expecting to book more work on offshore support vessels while at the same time hoping to see more oil rigs and oil tankers brought to the Faroes for repair or maintenance. Acting accordingly, the company recently hired Richard Mortensen for sales and marketing manager. A former business executive and management consultant with extensive international experience including a decade as associate partner with PA Consulting Group, Mr. Mortensen, who joined the company in January this year, remains eager to apply his skills and experience to shipyard marketing. 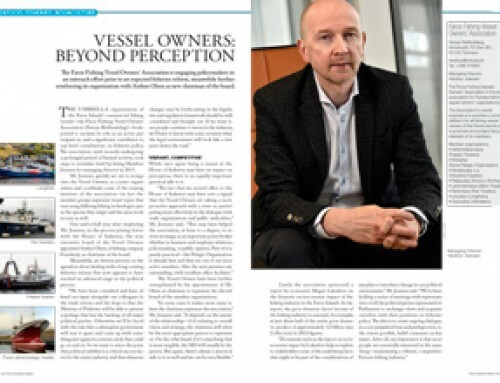 Research and feedback from prospective clients has prompted an investment with the purpose of improving the dry dock of the Skála yard, where a modification to the dock floor will make room for more types of vessels, in particular vessels with large anchors. Headquartered in Tórshavn, MEST today employs 150 to 180 people. The yard in Tórshavn is equipped with two slipways, a 200-meter dock side, two construction halls, and mobile cranes. The Skála yard has a slipway and a dry dock, a 400-meter dock side, a construction hall, and mobile cranes. The five business units that together make up MEST each have their own history with the two oldest, Vestmanna and Skála, respectively, dating back to the late 19th and early 20th century; Tórshavn came in the 1930s, Runavík in the mid 1980s, and PAM Offshore in the late 1990s. 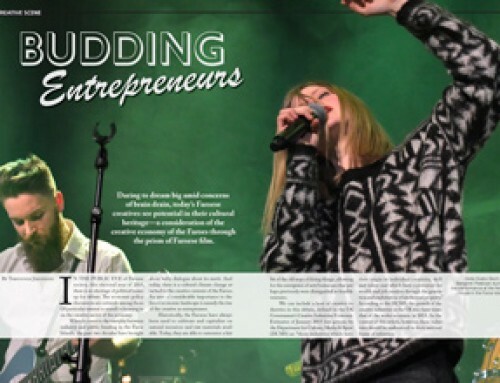 As of July 2014, MEST is owned by Krúnborg, the former fishing company, with Mr. Mohr holding a 10-percent share.